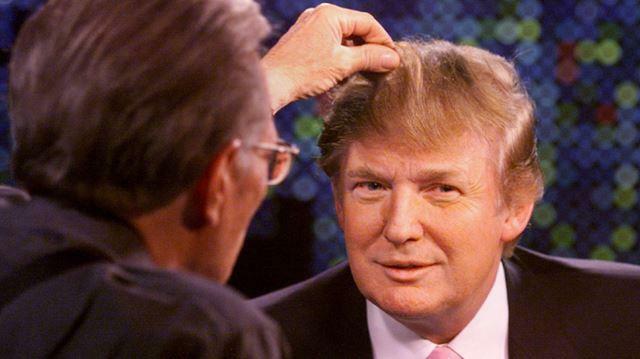 Are Donald Trump Hair Transplant Stories Real? Starting as an Entrepreneur along with his stint on television, Donald Trump has now risen to be the President of the United States. What a career graph, right? As intriguing as him, are also stories and rumors of Donald Trump hair transplant that people can’t seem to get enough of. After presidency, we can say that Donald Trump has now grabbed the attention of the whole world which is watching his every move and, definitely, his tweets with interest. Also a point of interest is Donald Trumps hairline. 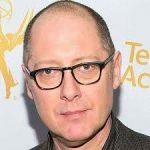 In fact, it has been constantly the center of attention with people speculating if it is his real hair, a wig, or whether Trump hair implant speculation is real . Let us dive straight in and see for ourselves the truth behind Trump’s biggest talked-about aspect. Well, before we go on deciding if POTUS had a transplant or not, let us take a look at some of his pictures through the years. The far left photo was taken in 1964, followed by the one taken in 1983 (the middle) and in 2004 (the right). The 1964 photo shows Trump hairline pretty clearly which we have to say gets bizarre in recent times. Notice the change in the 2004 picture? His hairline seems to get lower with age despite his hair getting thinner and scarce. Have you ever heard of someone gaining hair with age naturally? 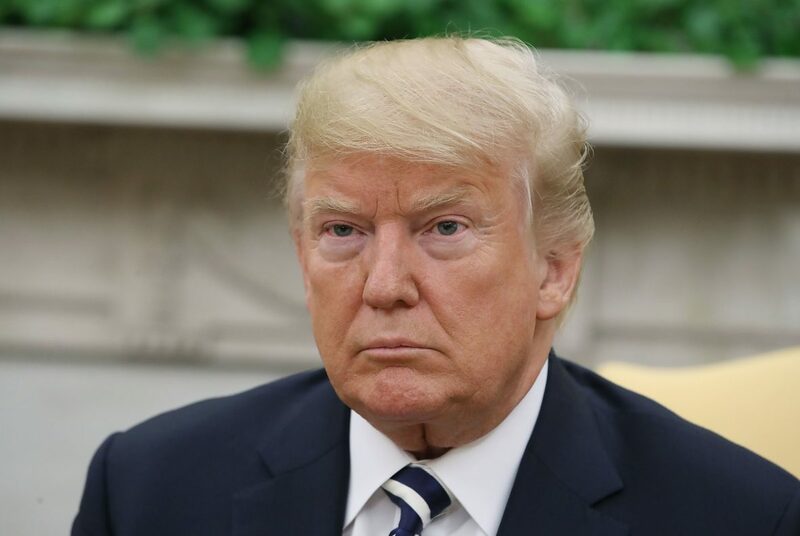 The apparent cause for the change in Donald Trump hairline could be because he started having a comb-over, parting his hair down to probably cover a thinning area. 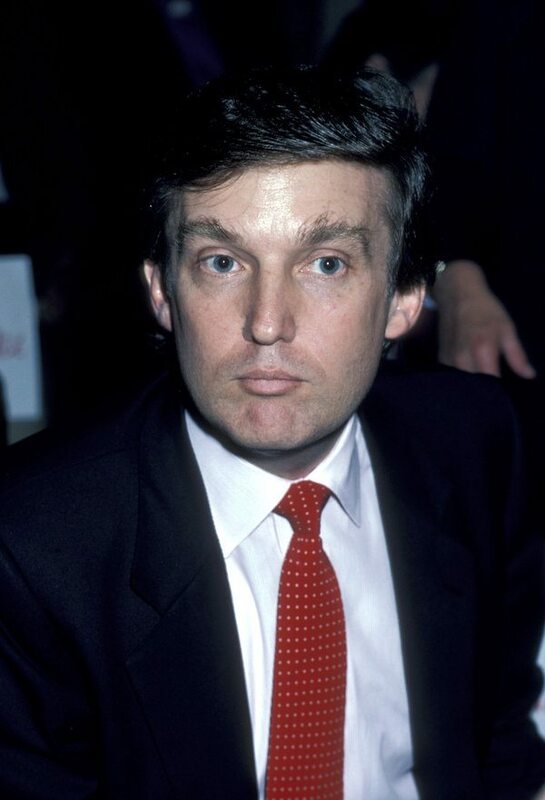 But in other pictures like the one seen above which was photographed in 1991, you can see that even his parting extends well towards his forehead making it seem that Donald Trump’s hairline did get lower. Confusing right? It has to be either some magical comb-over or simply a fact that his hairline got lower with age. 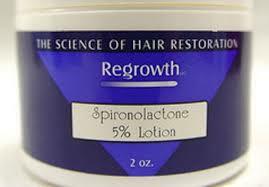 Either to clear the confusion or to create more, Trump’s physician, Dr. Harold Bornstein, revealed a secret that the President takes Propecia drug. It may have broken the patient-doctor confidentiality rules, but we aren’t one to comment on that. 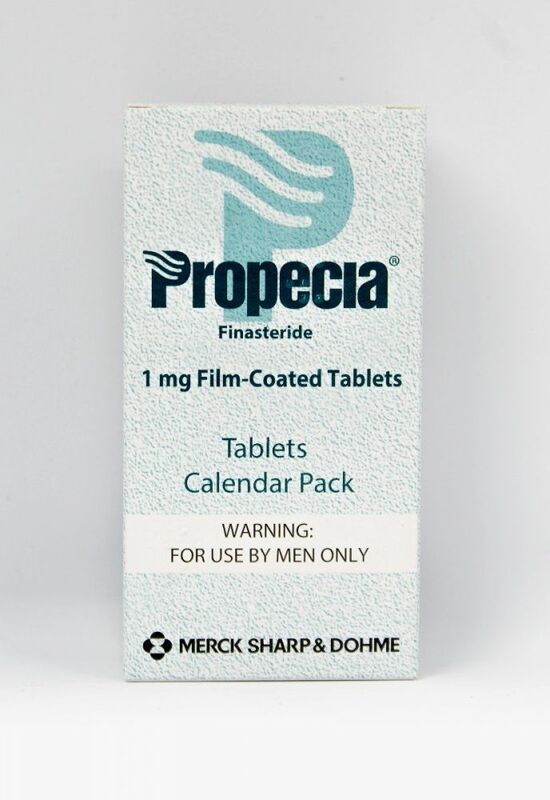 Getting back to Propecia, it is a prescription medicine for treating, not surprisingly, hair loss. 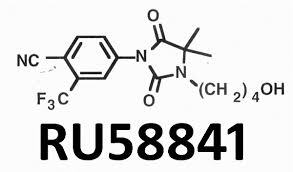 It blocks the hormone DHT (Dihydrotestosterone) which causes hair loss. Seeing the results on Trump, who is 71 and has a head full of hair, we can say that the drug seems to be working pretty good to its reputation. But, one thing still doesn’t sit right. Propecia can aid in preventing hair loss and maintaining existing hair, not in stimulating such hair growth that you have hair falling over to your forehead, like Donald Trumps hairline. So, can we say with confidence that it’s simply Trump hair plugs that we see? Not yet. But let’s dig a little further. A piece of very comprehensive and interesting evidence to have come up regarding Trump’s hairline is the Gawker article. The article states Donald Trump hairline to be the work of Mr. Edward Ivari, who is a hair specialist working in non-surgical hair restoration. And according to that, it is just the case of an elaborate weave. Artificial hair is attached to the existing hair to create the extra volume. The artificial threads are fixed end-to-end in circles over the head. The article goes on to explain that the individual hair threads are made to exude from the center and then affixed to other threads separately, which kind of looks like the web of a spider. 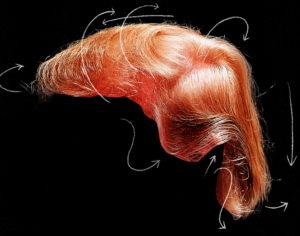 The doctors says that Trump’s natural hair is pinned to the hairpiece by individual hair threads numbering 40 to 60. And if the process sounded cumbersome, you should hear about the cost! $60,000 one-time, and with maintenance costs monthly!! Well, not that it is our concern or that the president can’t afford the amount, it still sounds like quite a task, right? 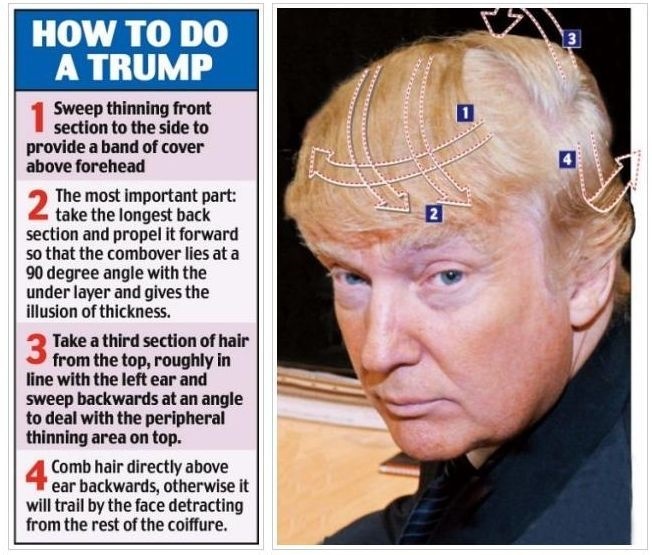 So, it certainly not as simple as Trump hair plugs as some of us thought. 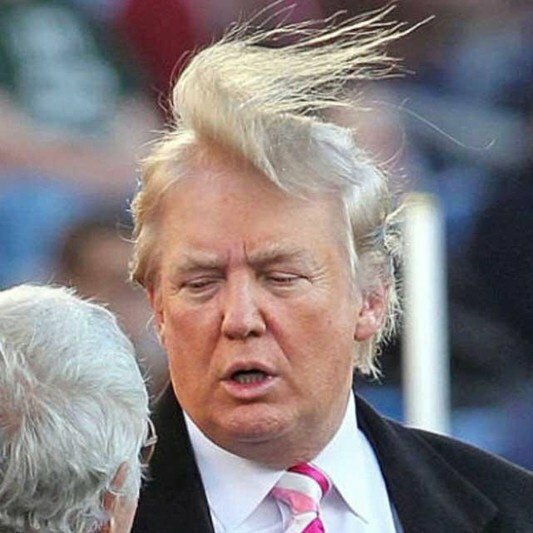 The weave can explain why Trump lets his hair grow long to cover the less dense areas with huge partings. From the two pictures above, you can see the resemblance of Trump’s hair and the weave method. The wind apparently has picked up a thick tuft of hair showing a good hint of a balding patch. It cannot be it, right? If Trump was wearing a weave or wig, should he let other people fuzz up with his hair? Even Jimmy Fallon inspected the President’s hair on TV!! And if it was a hairpiece, isn’t it some level of confidence to think that it will hold through with all those curious eyes and hands? The mystery behind Donald Trump hair transplant seems to be far more compelling that we thought! This brings us to the million dollar question!! Is Trump hair implant the truth? 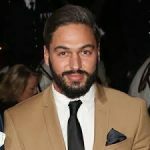 Normally it is easier to pinpoint if a celebrity has a hair transplant, and given the money and surrounding fame, it is not odd for a celebrity to get a transplant to look perfect. It is, in fact, well within their reach. So what of our POTUS? The thing is, Donald Trump hairline and his weird style is something that precedes advanced Modern Hair transplant methods. But Trump has been sporting this bizarre but definitely a signature style of many directional comb-over since ages, almost from the 80s. Also, hair transplants in those times clearly had a funny look. Ever seen a field with crops sowed in the ground? That sort of ‘pluggy’ look. 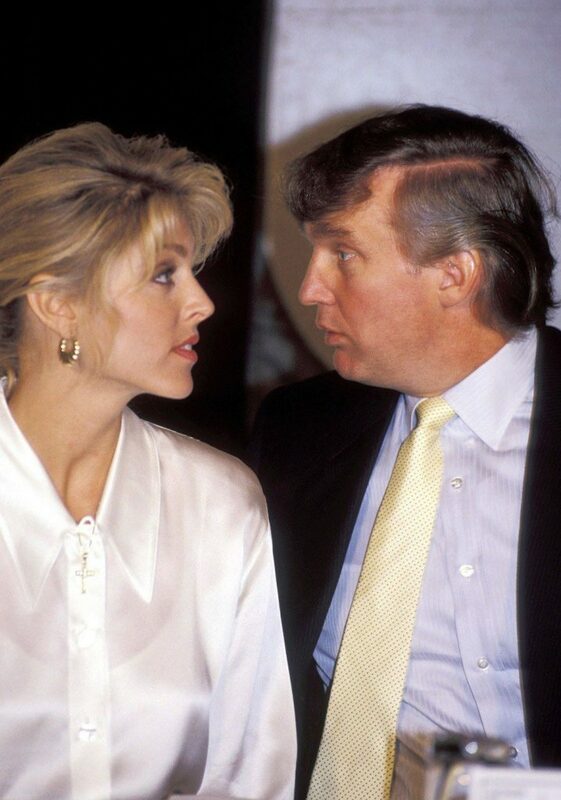 Trump never had such a look and whatever changes his hair underwent these years, they have been consistent. Strange as it may be, but the style remained the same. If he had a transplant, there would have been clear differences in before and after for us to pinpoint. So the obvious conclusion is that Trump did not have a hair transplant. Sure, his hair may be weird, but it still does look very real. Yes! Quite unbelievable and shocking it may be to hear, but all those rumors of Trump hair Implant seem farfetched based on our observation. We have to note that, hate or love, the hairstyle has become synonymous with Donald Trump and pretty much his signature. At some angles, you will see that Donald Trumps hairline appears to be swept forwards while in others, it looks sideways and backward. Maybe we will truly never know! There are even articles detailing how you could get the look! Interesting isn’t it? Apparently, Donald Trump is no stranger to the queries rising about his hairstyle that he himself explains his usual routine. He simply washes his hair with Head and Shoulders followed by an hour of natural drying. He then takes a comb and does a forward and backward sweep. But, He is quick to reinstate that he neither has a bad hairline nor does a forward comb-over. And hey!! he has been combing this way for years. We’ve already thrown the Trump hair plugs theory out the window for now. Still not convinced and finding it a bit fishy? Let us put this way. Donald Trump is a billionaire, and if he is looking for a solution owing to hair loss, it probably will be top of the notch and exceedingly expensive. We can bet that it will look much better than what he has going on here. Don’t you think? Did Donald Trump get a hair transplant? The Mature Hairline Explained – Are You Balding or Maturing? 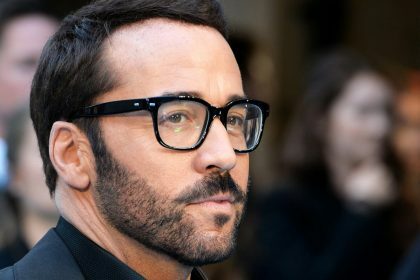 Jeremy Piven hair certainly doesn’t look real: hair transplant confirmed! 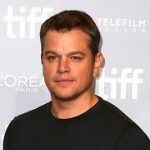 Matt Damon, Bad Breath And Hair Plugs? 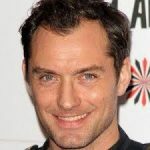 Has Jude Law had a Hair Transplant?